Adrian graduated from Anglia Ruskin University in 1996 (Anglia Polytechnic University as it was then) with a degree in law and went on to complete the Legal Practice Course at the College of Law in London. 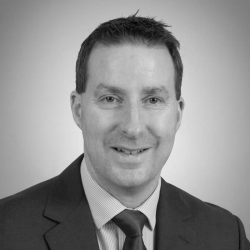 Adrian qualified as a solicitor in 2002 and since then he has worked in-house for an employers’ association and also in private practice for local niche employment law practices. Adrian is involved in local charitable community projects and enjoys sailing, cycling, running, going to the theatre and spending time with his family.